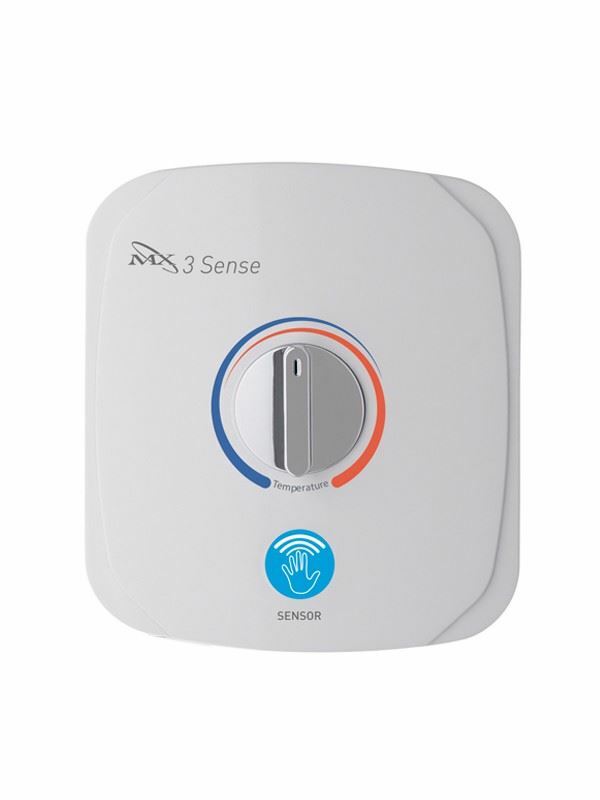 MX QI 3Kw Sensor Touch Handwash - The 3 Sense handwash has a touch free infra red sensor start making it ideal for hygienic operation and preventing cross contamination. 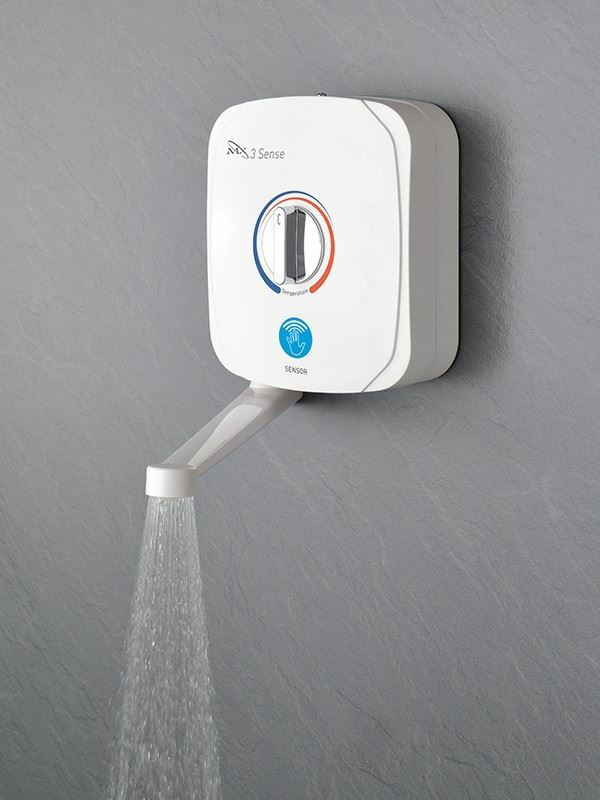 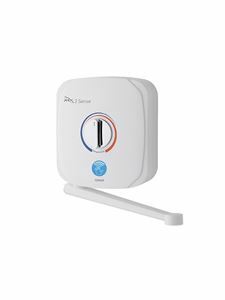 This cost effective way to provide hot water where only a cold water supply is available as a sensor time start/stop control. It is fully temperature stabilised with a set and forget facility and a 1-year guarantee.